N9 Design Studio's expert team of designers will help you achieve all your graphic and design needs. We Create Art - we work closely with you to create graphics that best fits your needs. We specialize in thousands of print techniques to meet your needs. We offer flawless quality. We will support you to achieve your the right graphic's. We invested in the most up to date art automated screen and printing machines to provide the highest quality of services. We have a production capacity of 50,000 - 70,000 per month, split between our domestic and our international based production facilities. We are able to cater to all your production needs and timeline. 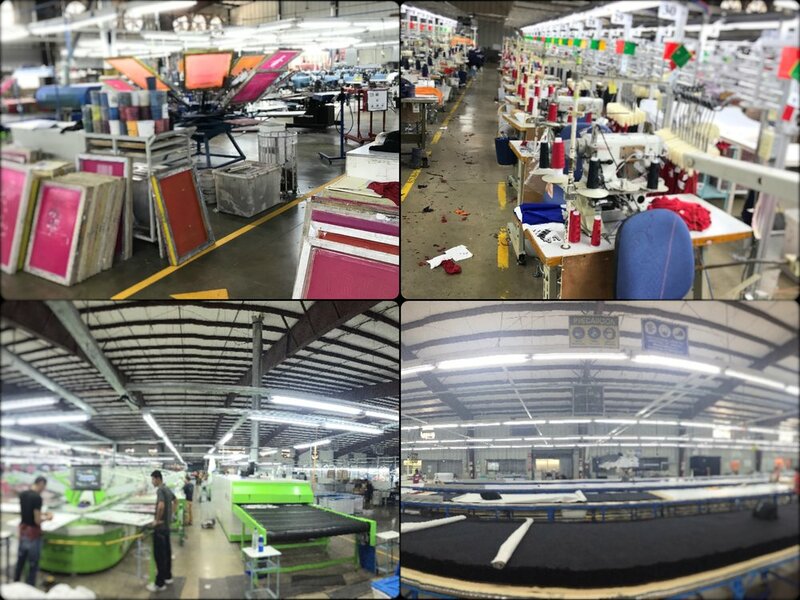 Processes we provide - Cut n Sew, Embellishments, Garment wash, Heat Transfer, Laser / Die Cut, Embroidery, Screen Printing, Sublimation. 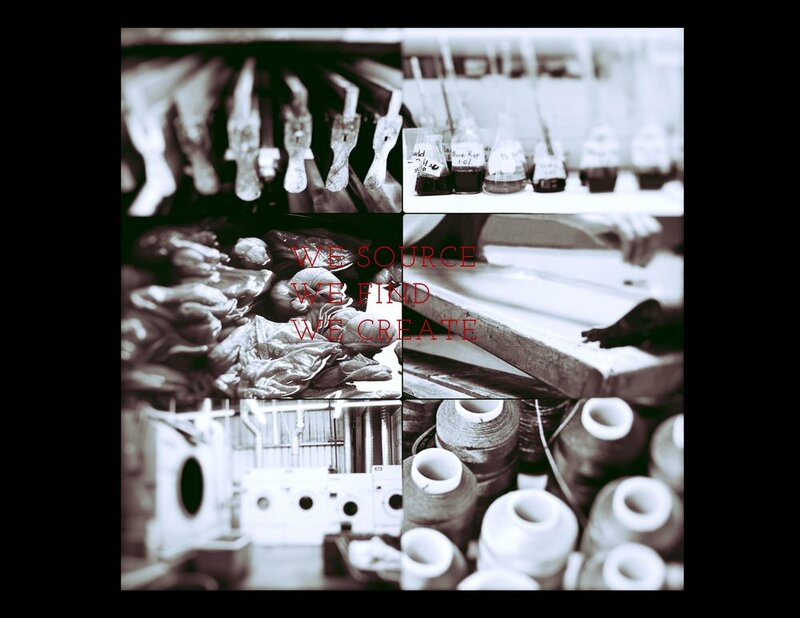 WE SOURCE, WE FIND, WE CREATE - The right sourcing of raw materials is key to save cost to your production. We have the resources to offer you fabric options, silhouettes, cutting-edge printing techniques and treatments. Based on information you provide us, we calculate the cost and turnaround time, it takes to transform your vision in to reality, to meet your timeline. N9 design studio will help you achieve your goals by sourcing the right materials at a reasonable price. We create and supply your blanks. N9 Design Studio understands the need to complete your production to meet your timeline. Once your garments are printed, embellished, hang tags added, placed on hangers and all required labels are added in accordance to your exact specifications. Your finished garments are boxed and prepared for shipping. We provide the finishing process taking away the worry of arranging your products for delivery.